Brits Flying Club proudly hosts the annual Peter Hengst Memorial fly-in on the 10-12 November 2017. The fly-in commences on the Friday with main activities on Saturday and departure later on Sunday. 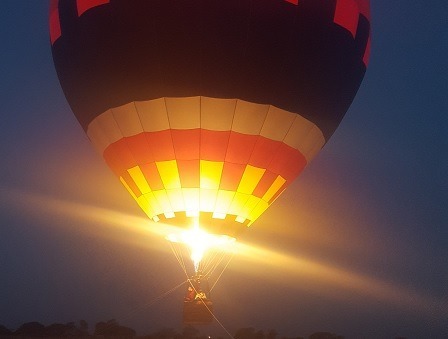 Activities include Aerobatics shows, Glider Flips, Radio Control Aircraft Shows, Hot Air Ballooning “Night Glow” and more. The last couple of years this event was a huge success with hundreds of aircraft arriving from all over… FABS will be putting out a huge spread to all the visitors with awesome avgas prices, great food and legendary hospitality.